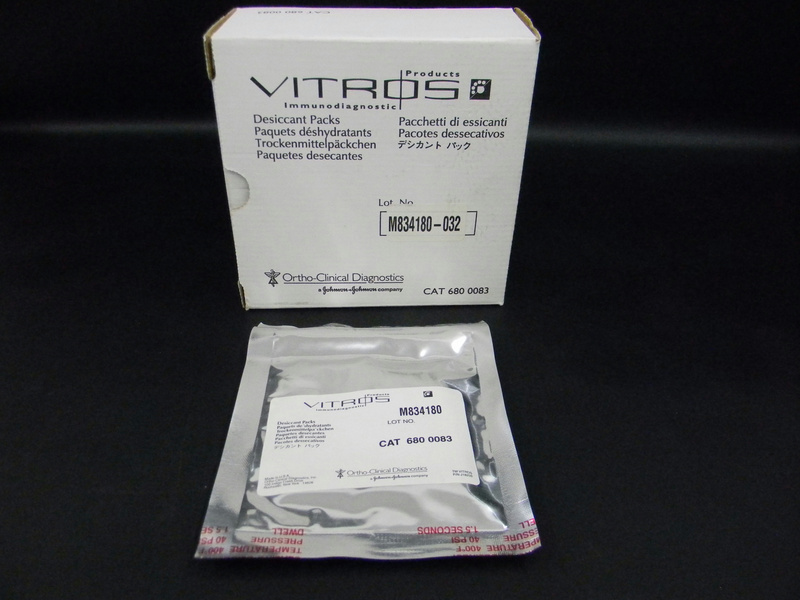 Ortho Clinical Diag Desiccant Packs Vitros Immunodiagnostic Systems 6800083 . New Life Scientific, Inc. These are new in desiccant packages in the manufacturer's packaging. The product was acquired as a consumable former asset from a US pharmaceuticals lab. This consumable is used with Vitros ECi/ECiQ, 3600 Immunodiagnostic Systems and 5600 Integrated Systems.